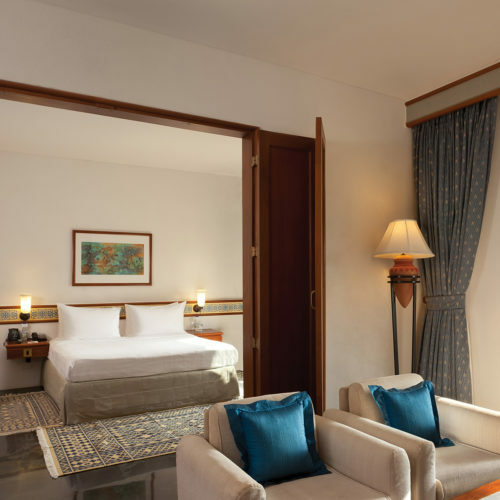 Trident, Jaipur has a unique location with breathtaking views of the serene Mansagar Lake and the striking Aravalli hill range. 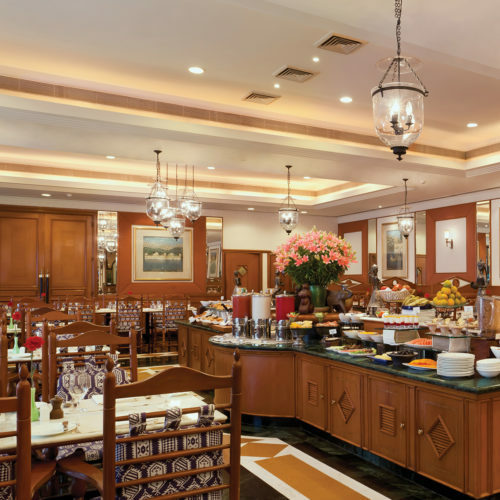 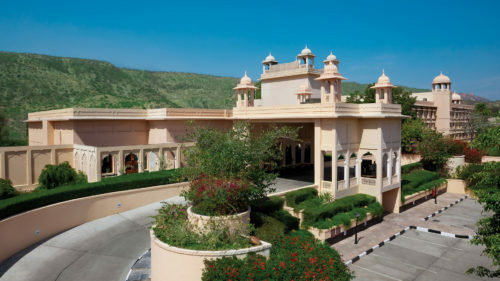 The 135 room Trident Hotel, Jaipur is situated en route to Jaipur's famous Amber Fort and the façade is reminiscent of traditional Rajasthani architecture painted in the famous Jaipuri rose color. 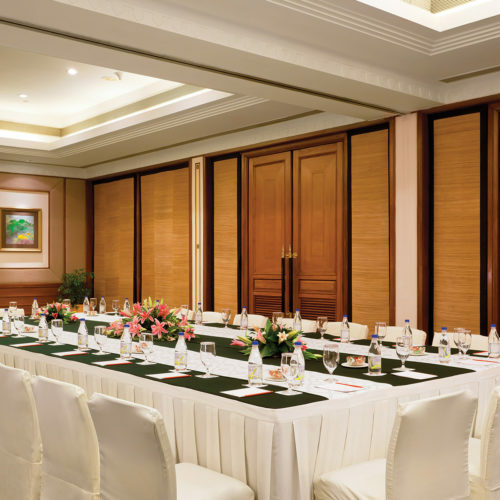 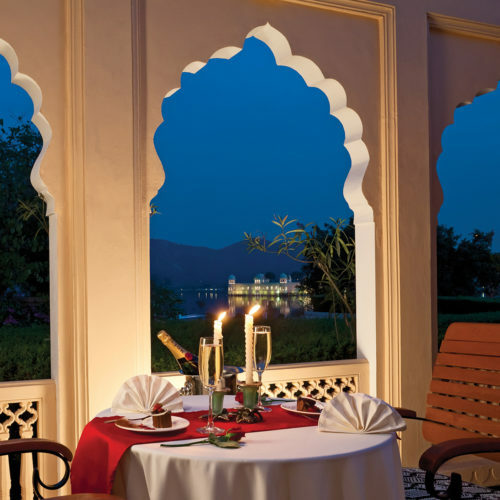 Trident, Jaipur is perfectly positioned to enjoy the city's landmark monuments and bustling bazaars. 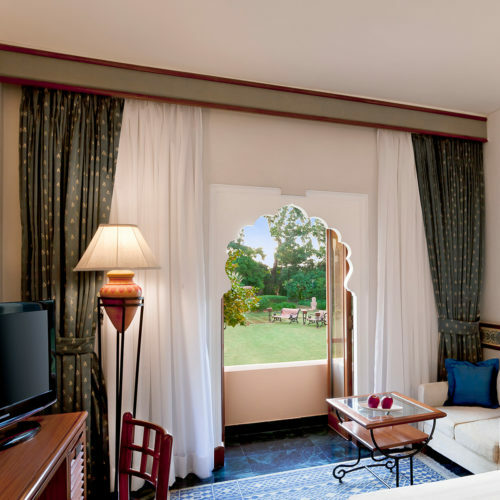 This quietly classic hotel, with its stylish interiors, and fine dining options is a great oasis to escape the bustle of this thriving capital of Rajasthan. 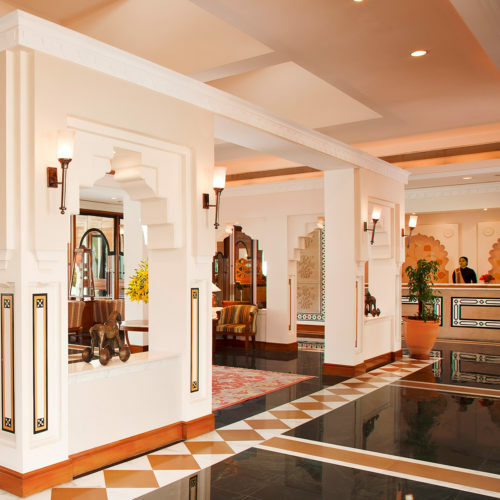 Take a moment off from exploring the city by spending an afternoon at the scenic swimming pool or indulge in a rejuvenating therapy at the Trident spa.